The benefits of mindfulness meditation, increasingly popular in recent years, are supposed to be many: reduced stress and risk for various diseases, improved well-being, a rewired brain. But the experimental bases to support these claims have been few. Supporters of the practice have relied on very small samples of unrepresentative subjects, like isolated Buddhist monks who spend hours meditating every day, or on studies that generally were not randomized and did not include placebo­ control groups. 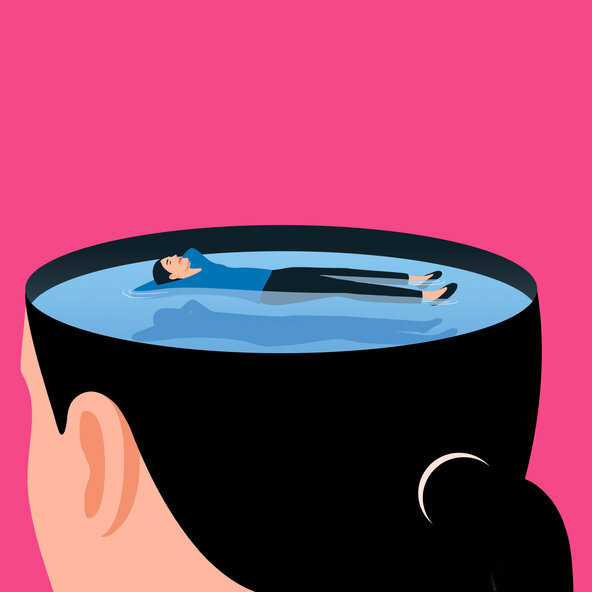 This month, however, a study published in Biological Psychiatry brings scientific thoroughness to mindfulness meditation and for the first time shows that, unlike a placebo, it can change the brains of ordinary people and potentially improve their health. To read more from GRETCHEN REYNOLDS, click here.